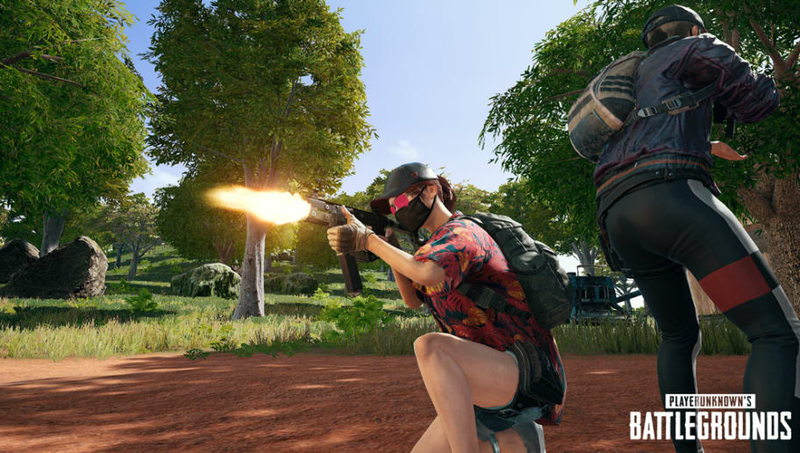 PUBG servers are too busy, and players are having trouble logging in again. You try your hand at getting into a game, but are met with yet another error message booting you back to the lobby. Is the problem on your end, or has PUBG Corp dropped the ball again? Here's how to find out if PUBG's servers are down. PUBG Help has been renamed to PUBG Support. Official @PUBG service status updates for PC/Xbox/PlayStation 4. PUBG Corp will generally try to update players on server status as quickly as possible whenever problems arise. To check for an official PUBG Corp statement about what appears to be server trouble, head to the @PUBG_Supprt Twitter account. A relevant tweet there can clarify what the problem is, but it's not the be-all and end-all of whether something is wrong. Third party sites such as IsTheServiceDown and DownDetector can show problems even before PUBG Corp has times to respond to them. If PUBG Corp has yet to make a statement but either of these sites is showing a problem, it's likely that statement is forthcoming.